From I95 exit onto Zoo Pkwy and continue onto Broward Rd. Continue straight until you reach Haverford Rd., then turn right. House will be on the left hand side. 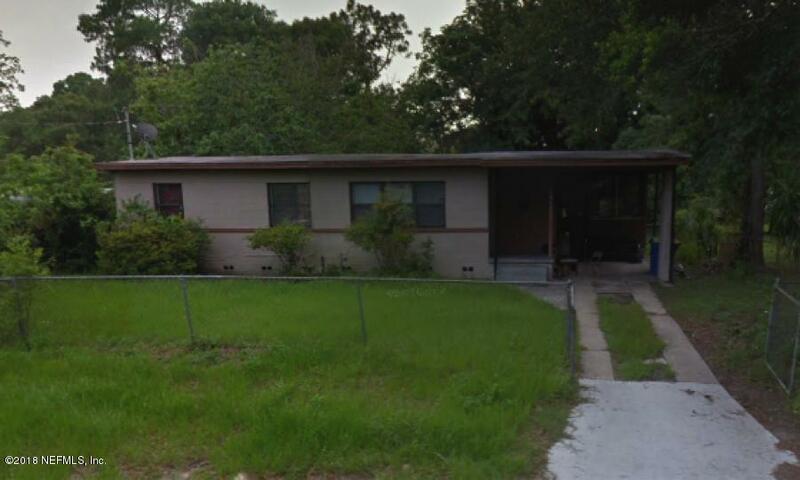 10314 Haverford Rd is a 988 (*estimated) square foot home with 3 bedrooms and 1 bathrooms located in Jacksonville FL, DUVAL County. This property is listed for sale at $80,000 and is currently active and accepting offers.